Find all the news that’s fit to print (or email, or blog, or send by video…) about Saratoga Springs NY conventions and meetings. The Saratoga Convention and Tourism Bureau welcomes you to explore our media presence. Read our press releases to find out what we’ve been up to. Current local Saratoga news, recent videos, and a gallery of photos give you a better idea of why Saratoga meetings and conventions are productive, successful, and always fun! If you are an event planner who needs visual support materials or more information on why Saratoga Springs NY is the right choice for your group, contact us! We’ll be glad to help! 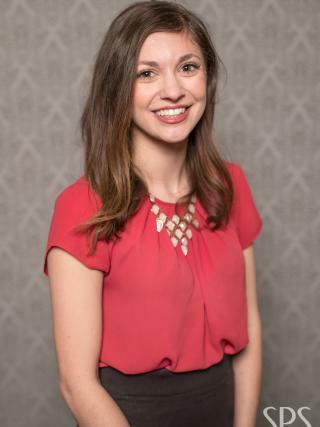 For all media inquiries, contact Talia Cass, the Director of Marketing and Communications, at talia@discoversaratoga.org, or call our Saratoga Springs NY office at 518-584-1531. Want to see more Saratoga news and updates? Sign up for our newsletter for top events, exclusive offers, trip ideas from our blog and more! We promise we won&apos;t spam you.